Baked beans may take two days to prepare but you won’t go back to tinned beans after you try these! Although I grew up in Saskatchewan, my family background is French Canadian. So I had the good fortune of growing up bilingual and getting to eat some classic French Canadian dishes. 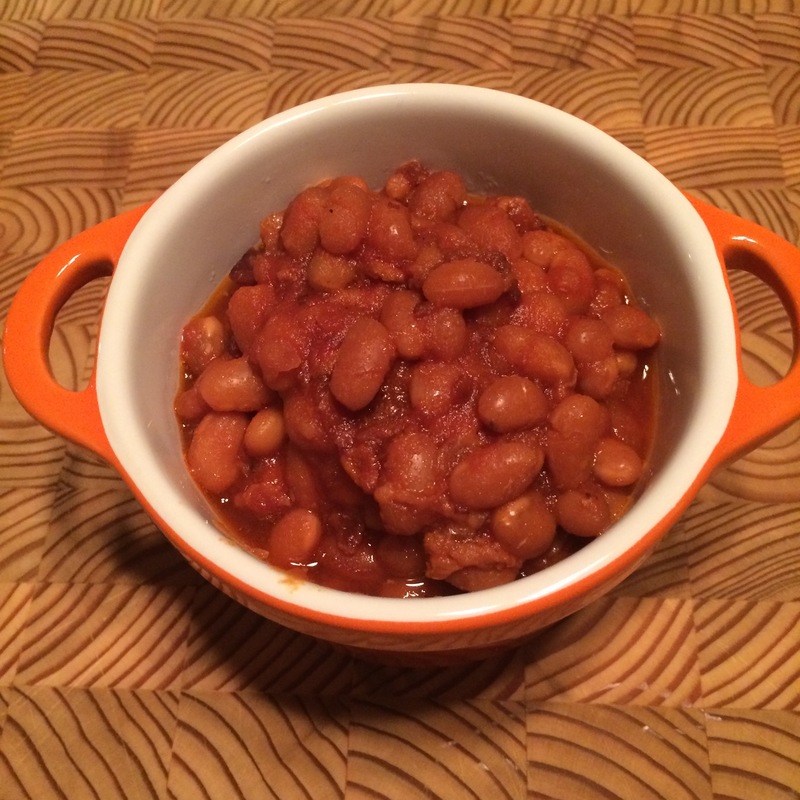 One of my favourite meals as a child was Baked Beans (Fèves au lard). I always remember when my ‘maman’ would put a big pot of beans on the stove to cook. They took a long time to cook, but oh, when they were done, they were fantastic. Well worth the wait. So carrying on that tradition, every Fall I like to make a big pot of baked beans for my family. The recipe may have changed over time, but they still bring the same happiness to my family. So thank you Maman, this one is dedicated to you!